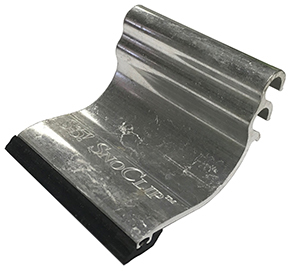 S-5 SnoClip II - Old World Distributors, Inc.
SnoClip™ is an aluminum add-on that helps retard the migration of snow and ice beneath either the ColorGard® crossmember. 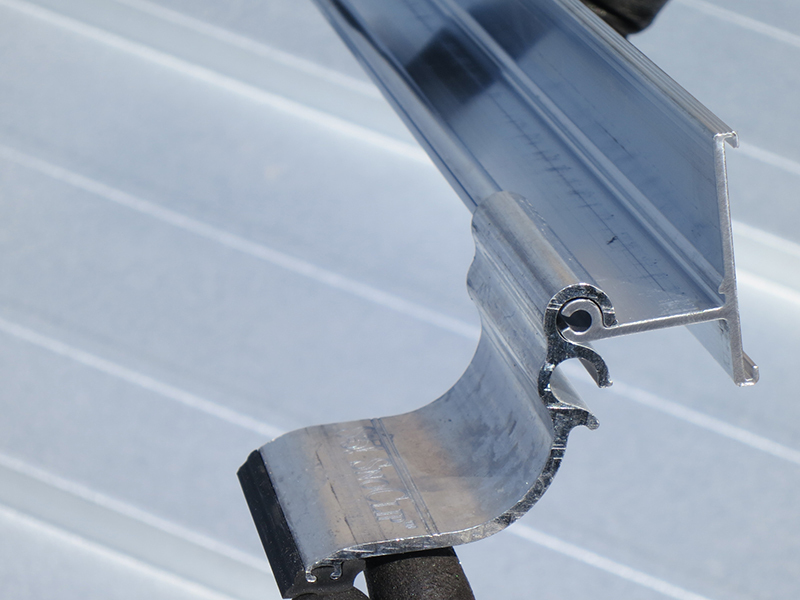 It has a special integrated rubber "foot" to prevent abrasion of the panel's finish. 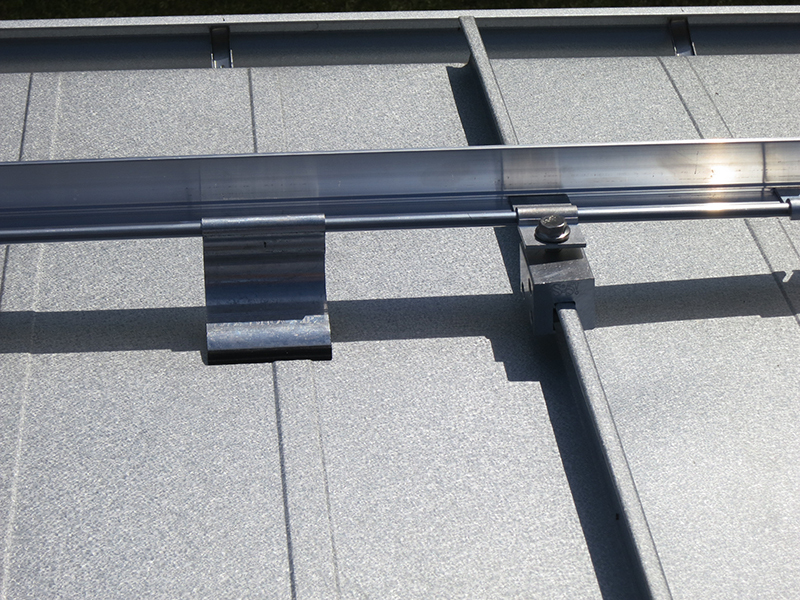 SnoClip slides onto the crossmember and extends down to the flat of the roofing panel. SnoClips are highly advised on seams of 2" (50 mm) and higher.